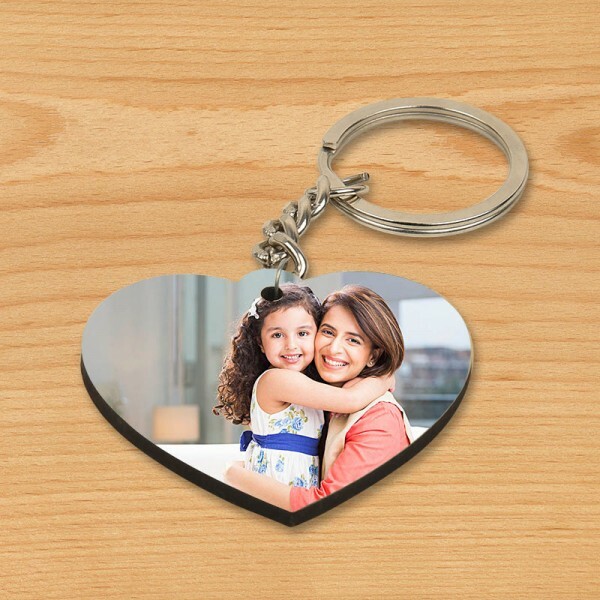 Print your memories on a personalised key chain available in heart shape. If you are not looking for something extravagant, this cute and adorable key chain will be perfect gift - small yet impactful. Send it on any occasion of hers and let her admire this sweet gesture with a big smile on her face.